This entry was posted in Grocery Finds and tagged antioxidants, beta-carotene, free radicals, kale, minerals, Trader Joe's, vitamin C, vitamin K by greedygirlinlv. Bookmark the permalink. 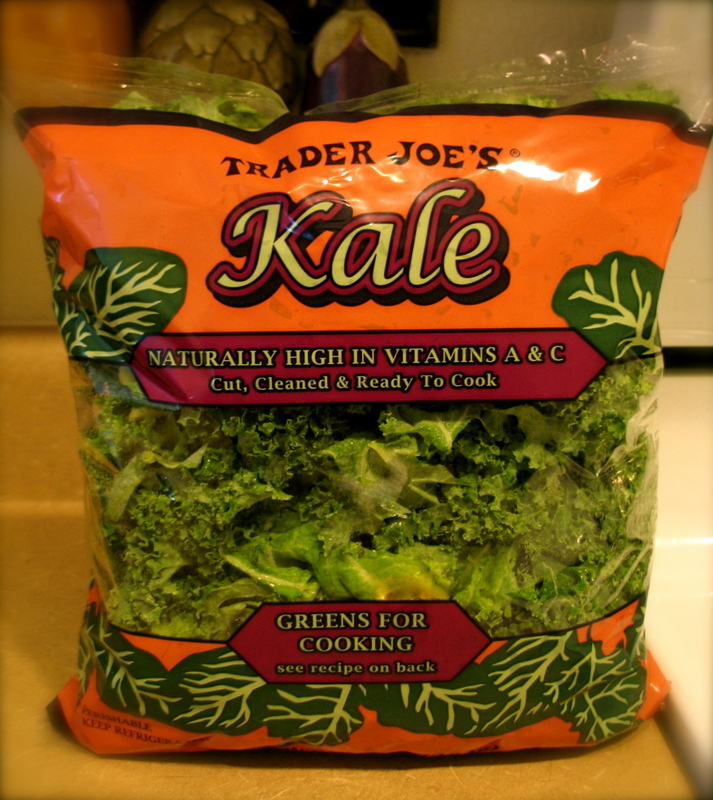 I need to get some of this and make kale chips! Let me know how they turn out. I’ve never made kale chips.